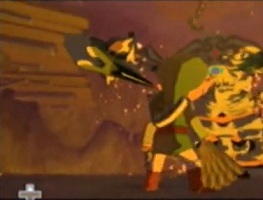 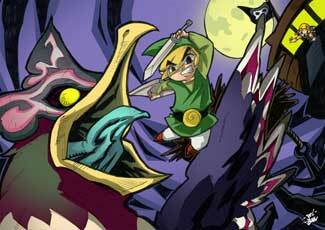 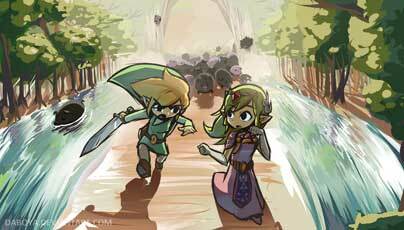 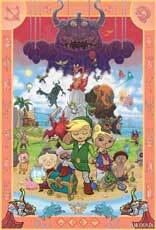 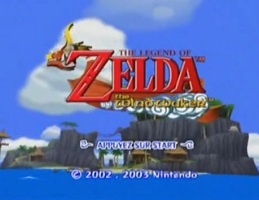 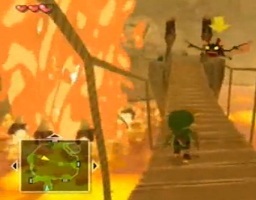 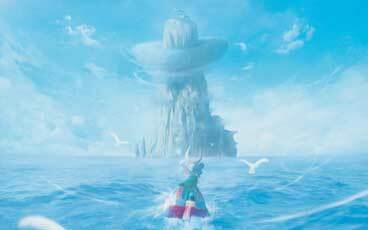 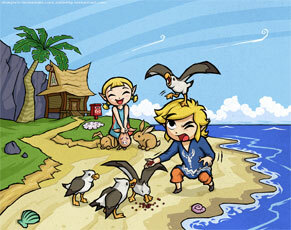 Zelda : The Wind Waker was the first new Legend of Zelda Game for Nintendo`s Game Cube Console. 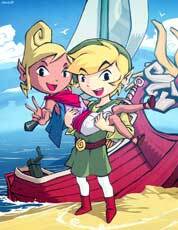 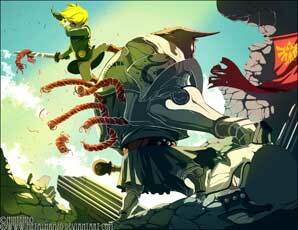 It used Cell Shaded Graphics for the first time in a Zelda game which gave Zelda WW a very own character and look. 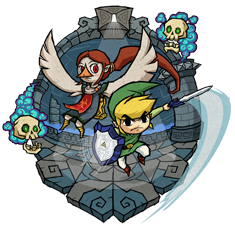 Till today in 2012 it is seen as one of the most beautiful games ever created, there are tons of dedicated artworks drawn to tribute this game, and this gallery will show you some of the best of them!